Are you sick and tired of super hero movies? Really? Then go away. Because I’m not and I’ll probably continue to talk about them and any other related media that gets produced in the genre. I love super hero movies and I’m quickly getting my son and daughter properly introduced and addicted to them as well. 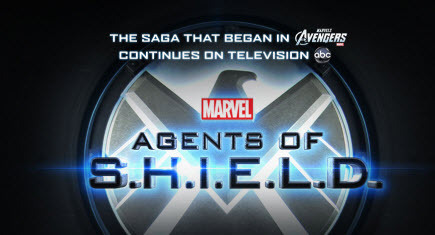 My son let me know about this TV show coming to ABC soon. Can’t wait for the next Thor, Captain America, Superman and Gaurdians of the Galaxy movies to come out.